Rachel Cantor’s pub day for Good on Paper (included in our first-half preview) was this Tuesday. Check out an excerpt from the novel at Lit Hub. Out this week: Good on Paper by Rachel Cantor; Girl Through Glass by Sari Wilson; Unspeakable Things by Kathleen Spivack; On the Edge by Rafael Chirbes; The Unfinished World by Amber Sparks; and Fine, Fine, Fine, Fine, Fine by Diane Williams. 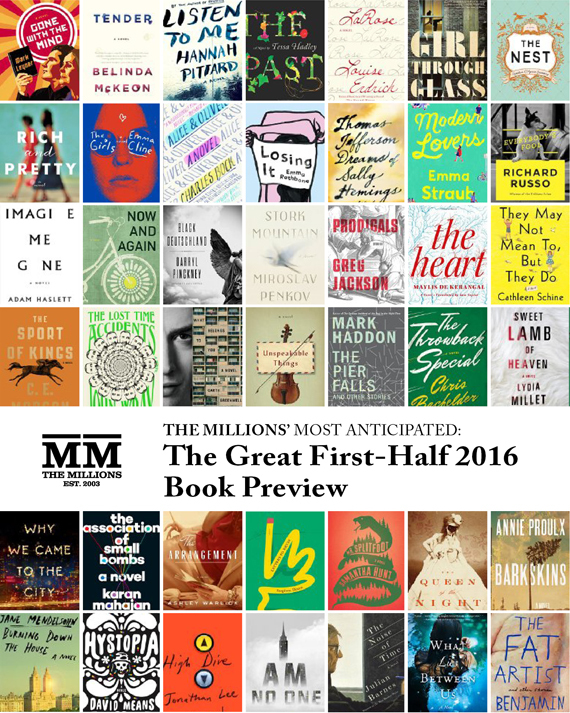 For more on these and other new titles, go read our Great 2016 Book Preview.